3 South Korean talent agencies hold worldwide auditions to find the next K-Pop stars. The winner is given the choice of the company he/she desires in addition to a cash prize of $300 million won (~$300,000 US). 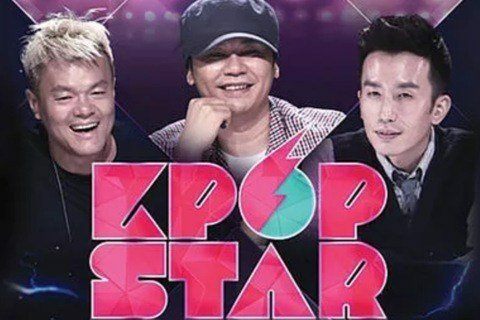 Judges for the series included Park Jin-young, Yang Hyun-suk and You Hee-yeol. The show came to an end in April 2017.